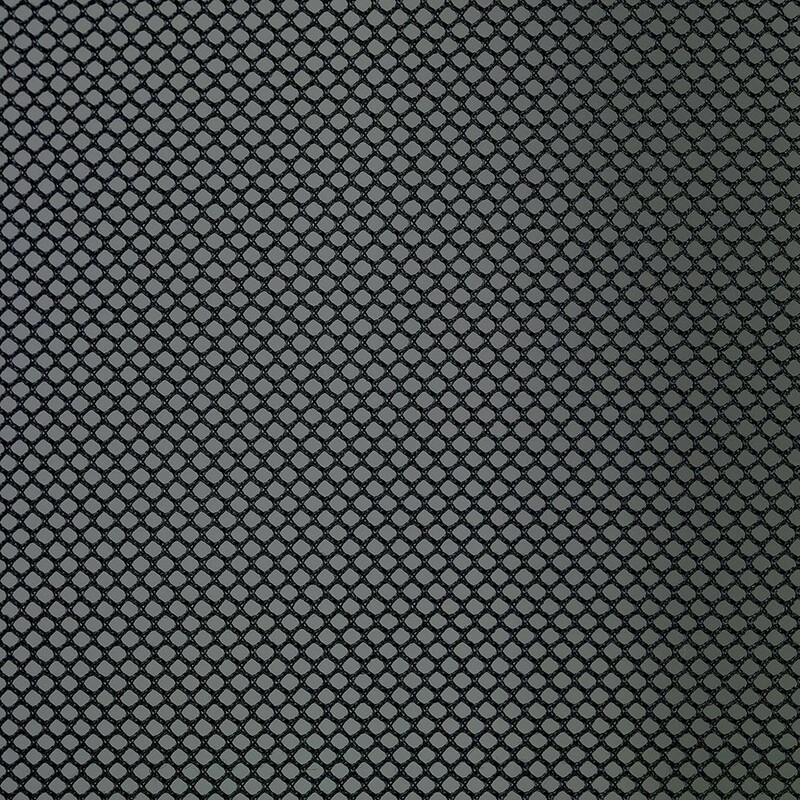 Premium replacement net for Ovalie 360 trampoline. 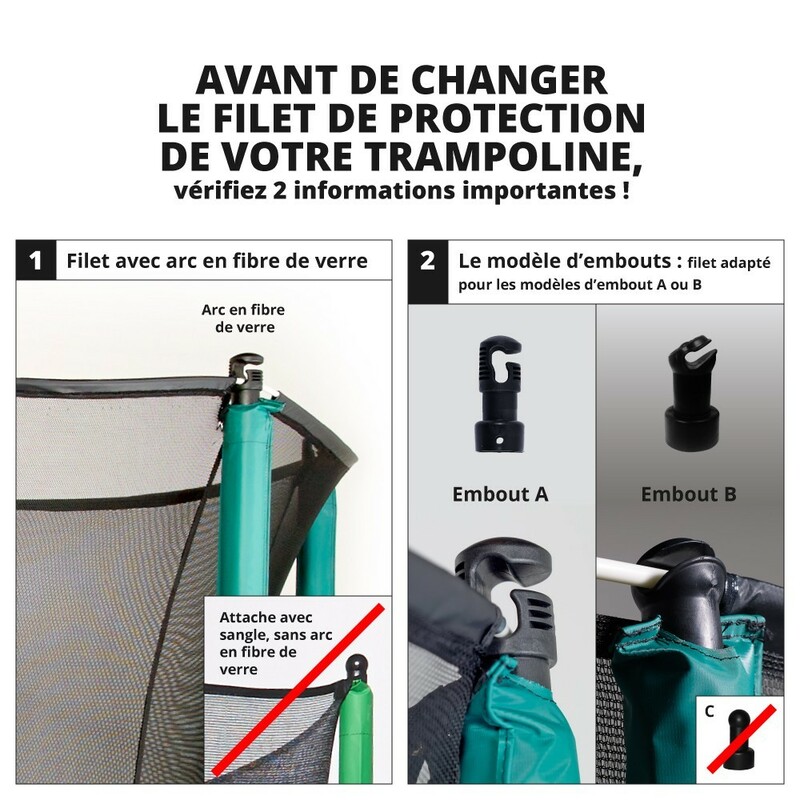 To protect all those that use the trampoline, your protection net must be in perfect condition. It is an important safety measure to replace it at the first signs of wear and tear. 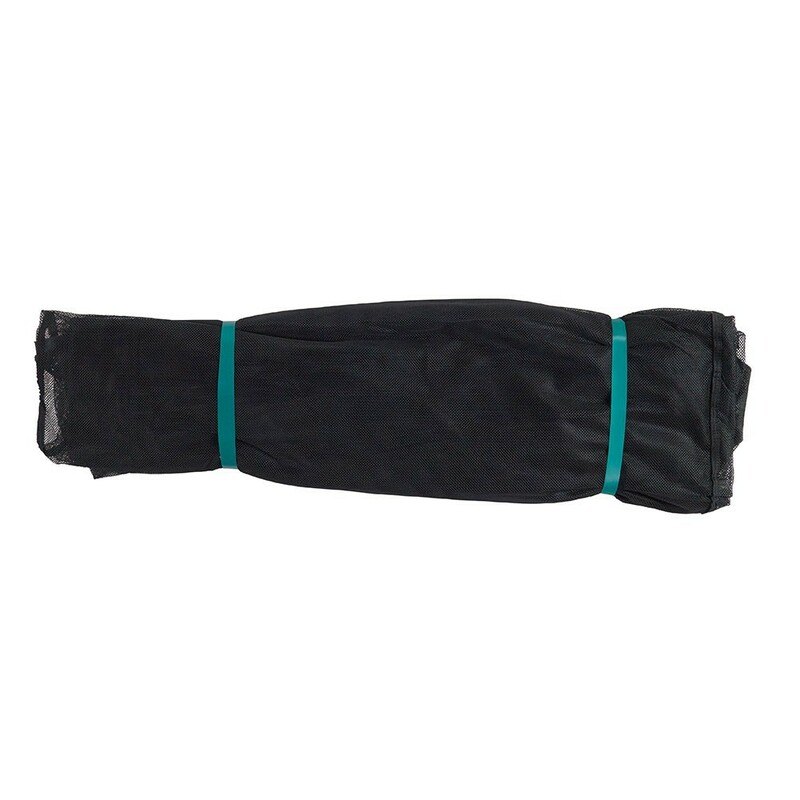 - Compatibility: this premium textile net is compatible with our 12ft. Ovalie 360 trampoline. 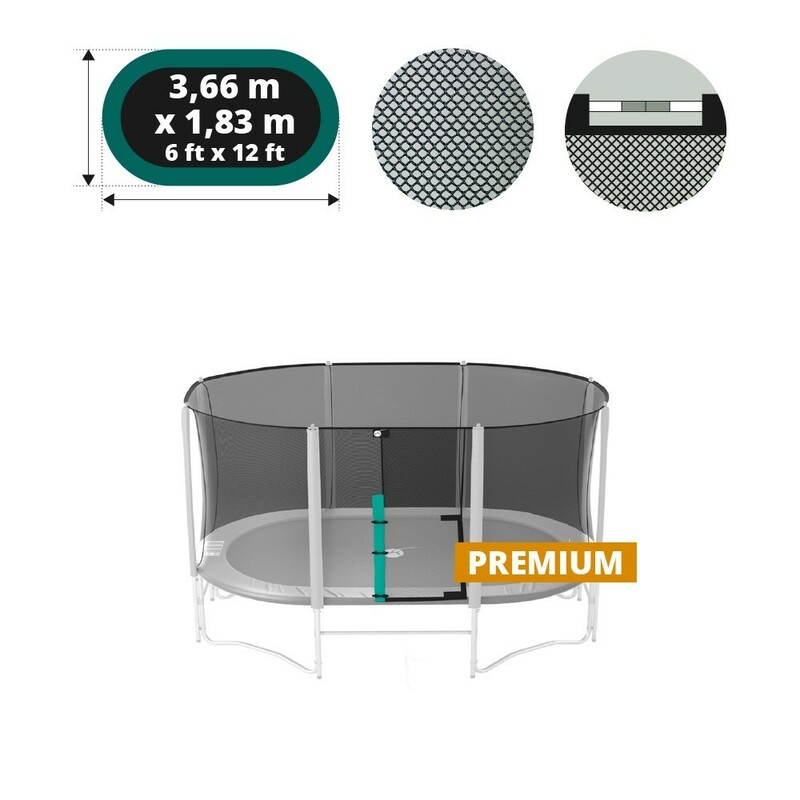 However, it can also fit other trampolines that have the same features. Your trampoline must measure 3.65m x 1.82m and have 4W- shaped feet, 8 38mm wide net posts. The post must allow the net to be tensioned with the fiberglass rods. 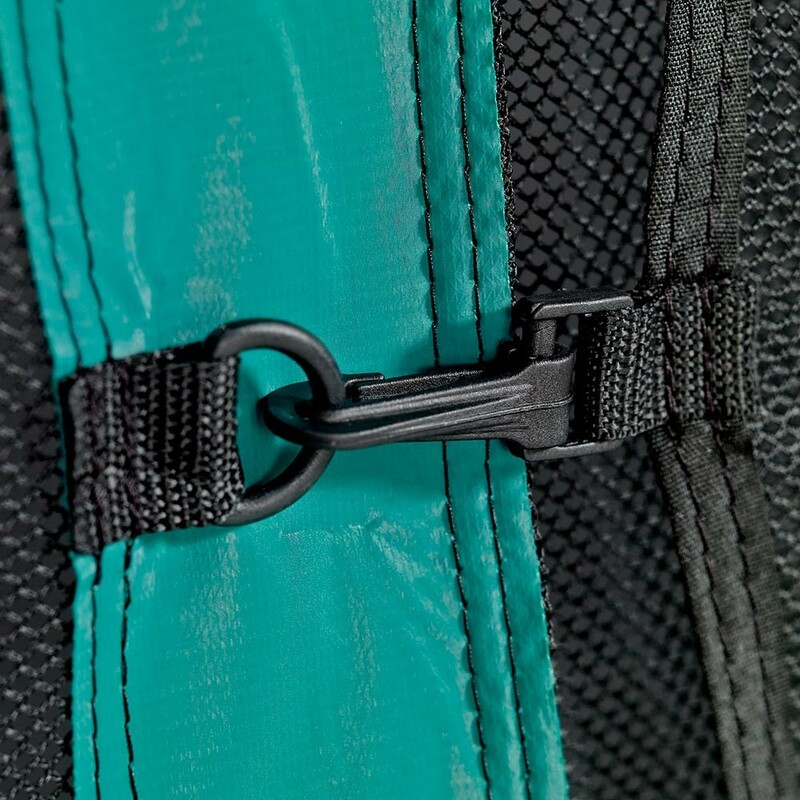 - Made from 160g/m² PE Polyester, an extremely resilient material that is soft to touch. 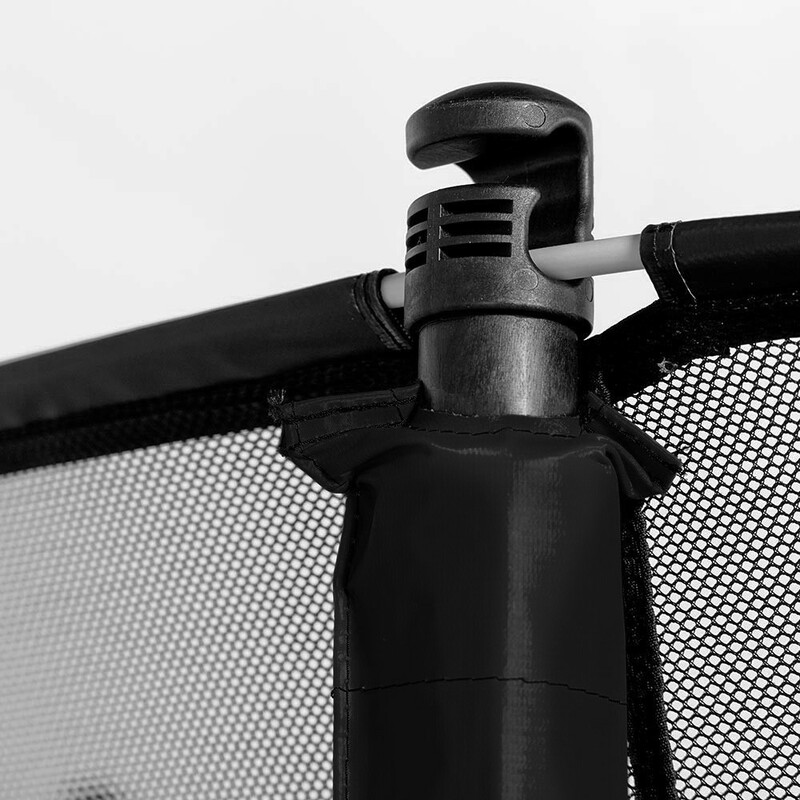 Its fine mesh prevents any user from getting their fingers caught in the net. The net has also been treated against UV rays, so you can leave it in the garden all year round. - Then entrance on to the trampoline is through an enclosure that uses a double open/close system with Velcro straps and clips. - The net is tensioned at the top by fiberglass rods, at the bottom it is attached underneath the frame pad.